The week of September 10, people from around the world are gathering in San Francisco for the Global Climate Action Summit. Convened by the State of California, the Summit brings together leaders—representing nations, states, cities, companies, investors and citizens—to celebrate climate action, and step up their ambitions to meet the targets set by the Paris Agreement. 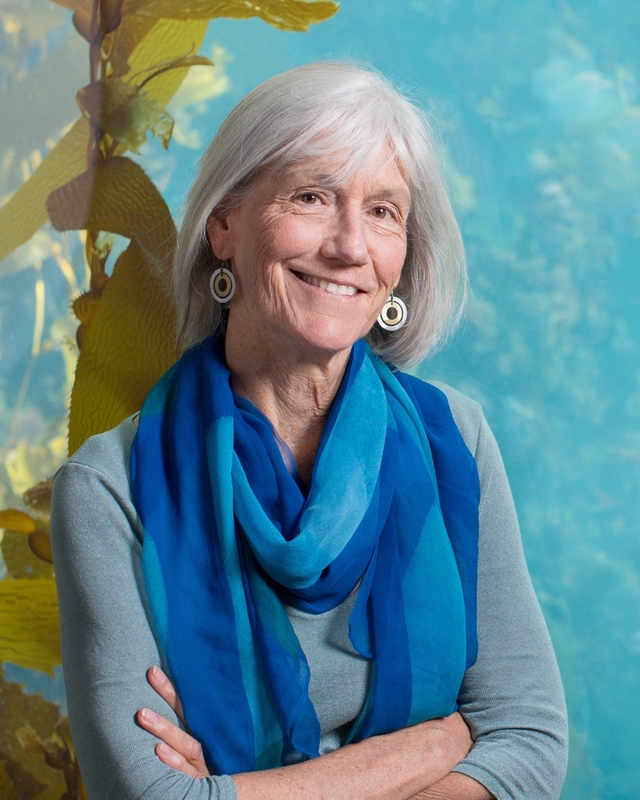 Monterey Bay Aquarium Executive Director Julie Packard reflects on the central role of the ocean, the heart of Earth’s climate system, in this historic moment. To solve the climate crisis, humanity must address the health of the ocean—the largest ecosystem on our planet. The ocean is our first line of defense against the impacts of climate change, absorbing a significant share of the excess carbon dioxide and heat we produce by burning fossil fuels. And a healthy ocean helps protect humanity from the intensifying impacts of climate change. 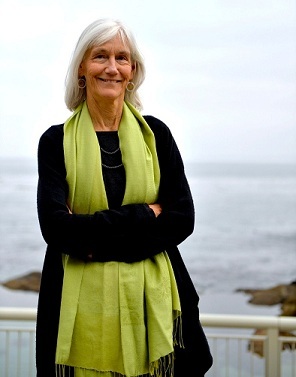 Monterey Bay Aquarium Executive Director Julie Packard. Photo courtesy Motofumi Tai. For too long, the ocean has been left out of climate conversations. That will change at the Global Climate Action Summit, where for the first time ocean stewardship is on the priority agenda. 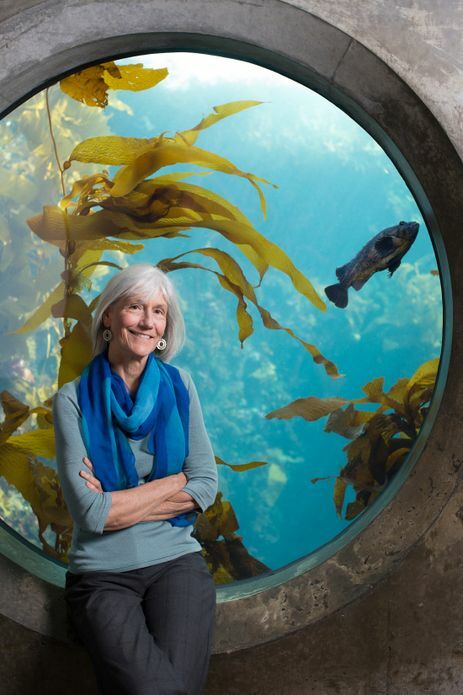 A group of government and nongovernmental representatives, including the Monterey Bay Aquarium, are calling on all sectors of society to protect the ocean—our most powerful tool to mitigate, and adapt to, the impacts of climate change. We’ve outlined that challenge, and provided a blueprint for action, through an Ocean-Climate Action Agenda. The attention is overdue. And the need is urgent. As land creatures, we may not be wired to think much about the ocean—how its cycles are directly linked to our own survival, and how our choices affect it. Seafood from the ocean provides one-sixth of the protein that sustains our population. Photo courtesy NOAA. Selfishly, we should. We depend on the ocean in so many ways. Its marine life provides one-sixth of the animal protein we eat. Its waters carry more than 90 percent of the world’s trade—moving goods and raw materials more cost-effectively than any other mode of transport. 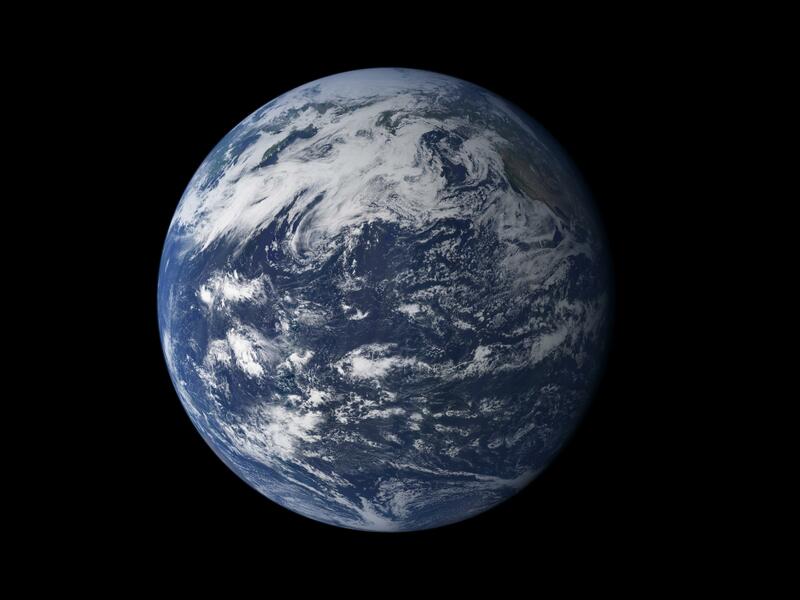 Its shores are home to nearly half of all people on Earth. The ocean drives global weather systems. A warming ocean and atmosphere is sparking changes in stable weather systems that have allowed civilization to flourish. Photo courtesy NASA. Take a deep breath. Now, breathe again. You can thank the ocean for that second breath, and thank science for helping us understand all the ocean brings to our lives. Phytoplankton – microscopic plants that draw energy from the sun – produce at least half the oxygen in the atmosphere. But the ocean also absorbs much of the carbon dioxide we produce by burning fossil fuels. 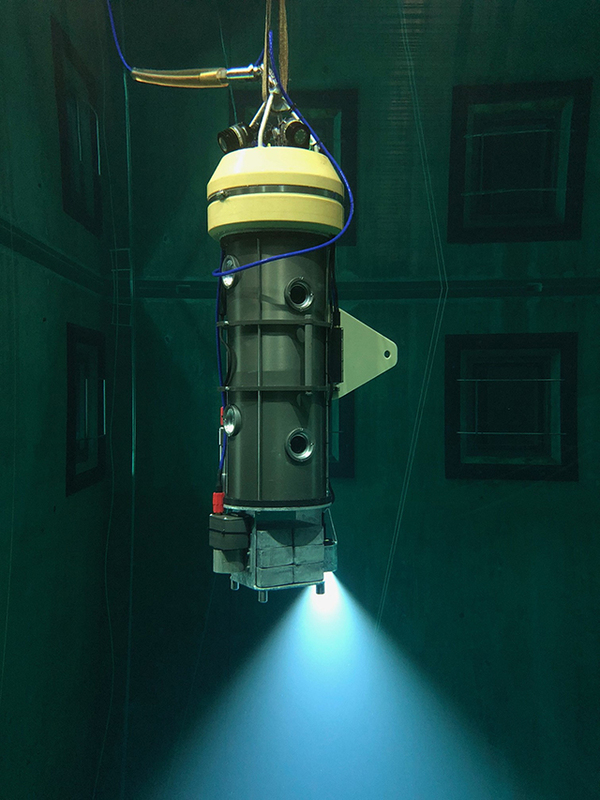 The resulting chemical changes make seawater more acidic. The Pacific Ocean from space. Photo courtesy NASA. This is a life-and-death matter, because acidification limits the ability of plankton to produce the oxygen on which our survival depends. How quickly is this happening? How can we avert the consequences? Science can help us understand, and point the way to solutions. 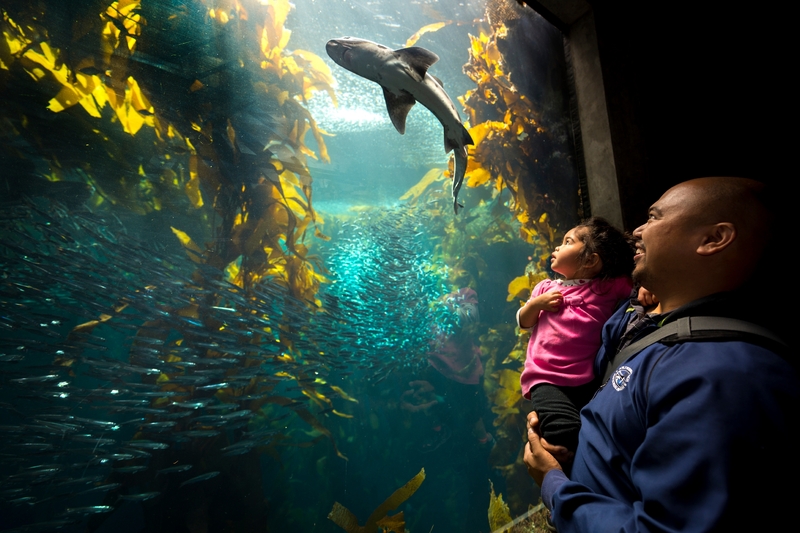 That’s why the Monterey Bay Aquarium is joining other science organizations, experts and individuals around the world on Earth Day, April 22, to publicly affirm the vital role science plays in our lives, and nurture the curiosity of young people eager to understand how our world works. Last August, U.S. President Barack Obama created (what was then) the largest protected area on Earth. Obama’s executive order, which came after numerous public meetings, more than quadrupled the size of the Papahānaumokuākea Marine National Monument. The 500,000-square-mile area, surrounding a chain of northwestern Hawaiian Islands, is now protected from commercial fishing and resource extraction. The monument hosts an abundance and diversity of wildlife, much of it unique to the area. 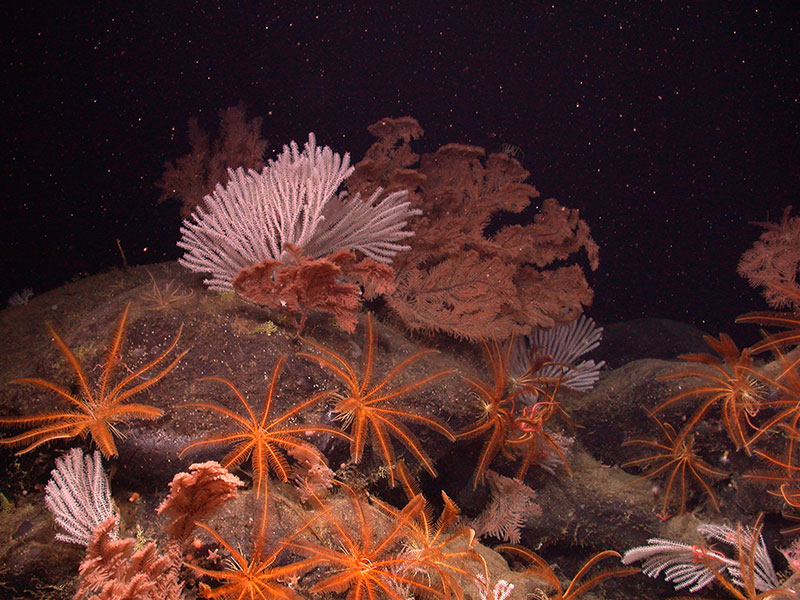 Its expansion was an important step toward protecting more of the global oceans, and showing the world that the United States is committed to doing its part in marine protection. 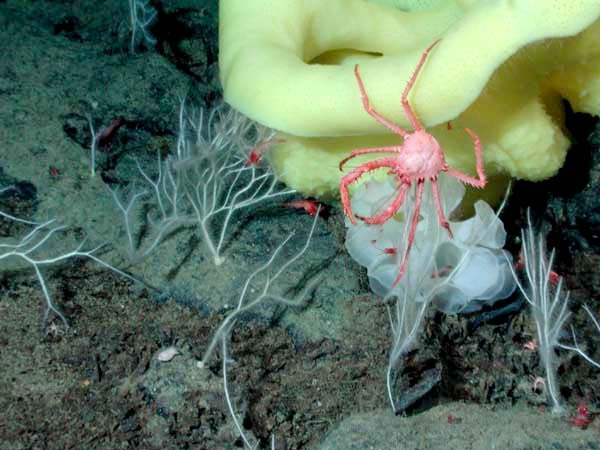 While Papahānaumokuākea boasts a wide variety of ocean life, marine biodiversity—according to a new study co-authored by Kyle Van Houtan, director of science at Monterey Bay Aquarium—is even higher in some other parts of the ocean. His paper affirms that marine protected areas are an effective tool for protecting ocean life in the face of rapidly accelerating global change. However, much work remains ahead.